 Sponsored by EaglePicher Technologies, LLC, ArtWorkers: Creativity and America may be the most unusual and exciting exhibition Spiva has ever tackled, and its success may well depend on your willingness to add to it! Simply stated, ArtWorkers examines how Americans view themselves and the country they live in – through art. Combining an exhibition with performances and hands-on activities in Spiva’s first floor galleries, Kansas City artist Hugh Merrill is setting out to create a dialogue about America, inviting many, many voices to the conversation. Join Barelos for two ArtWorkers events June 22 & 30. More information available on the right. ArtWorkers and The Lincoln Room are supported in part by an award from the National Endowment for the Arts. Additional financial assistance: Joplin Convention and Visitors Bureau and the Missouri Arts Council, a state agency.